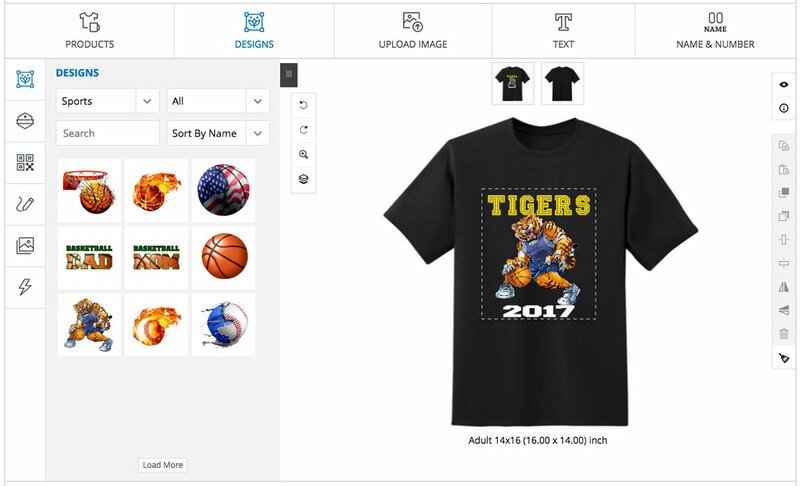 Design your new awesome shirt right on our site, or upload your design and preview it in our designer program. 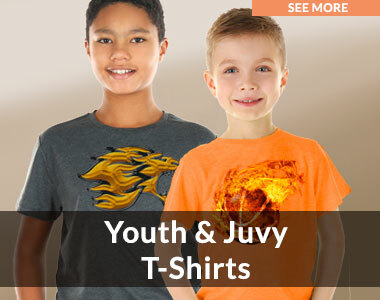 Every shirt is custom printed in just a few days with the latest direct to garment technology. 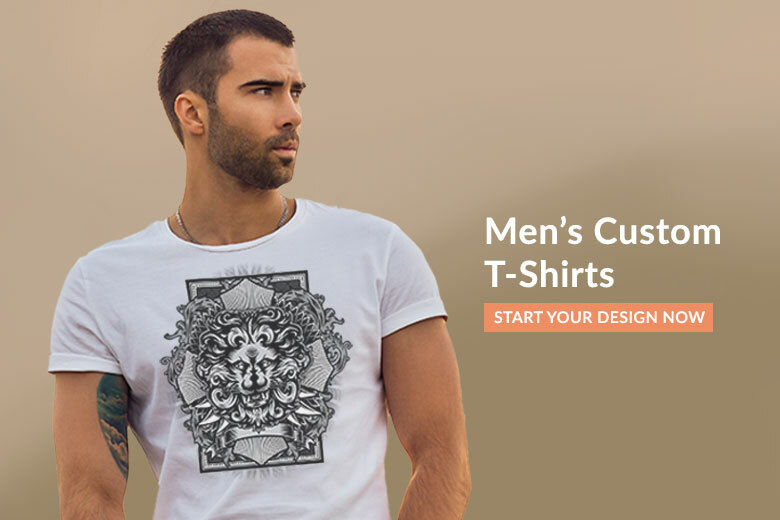 Don't worry, our designers will check your uploads for any problems to ensure you get the best looking custom apparel. We use multiple shipping options to save you money including USPS, UPS and Fedex.